La NomRah Designs Lifestyle Blog: Newness! Peace & Love beautiful people! What's going on? I hope that peace, love, & prosperity are raining down on you all day every day! 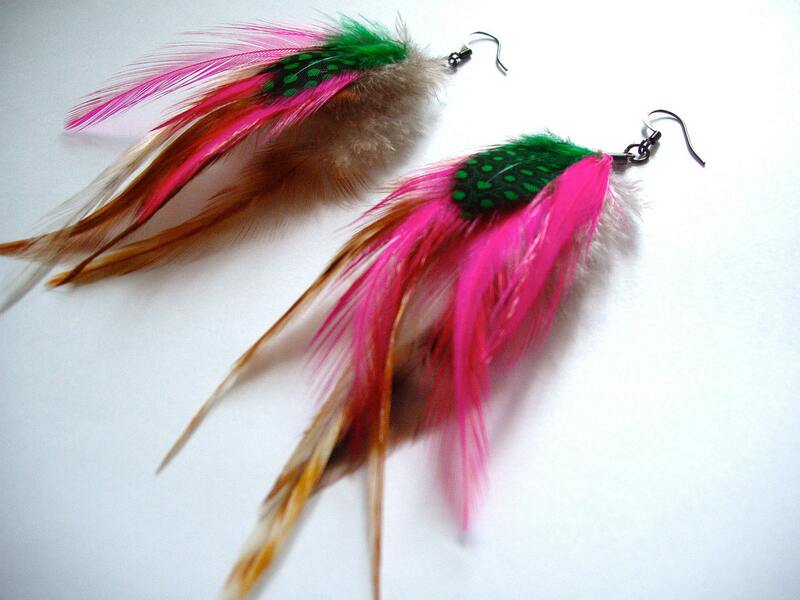 I've recently been struck with feather mania! And this thing sure beats the flu :-) It's summer & I'm a girl from the tropics so the vibrant colors are reminders of where I grew up. They make me happy about my history and remind how blessed I was to have had the upbringing that I had. 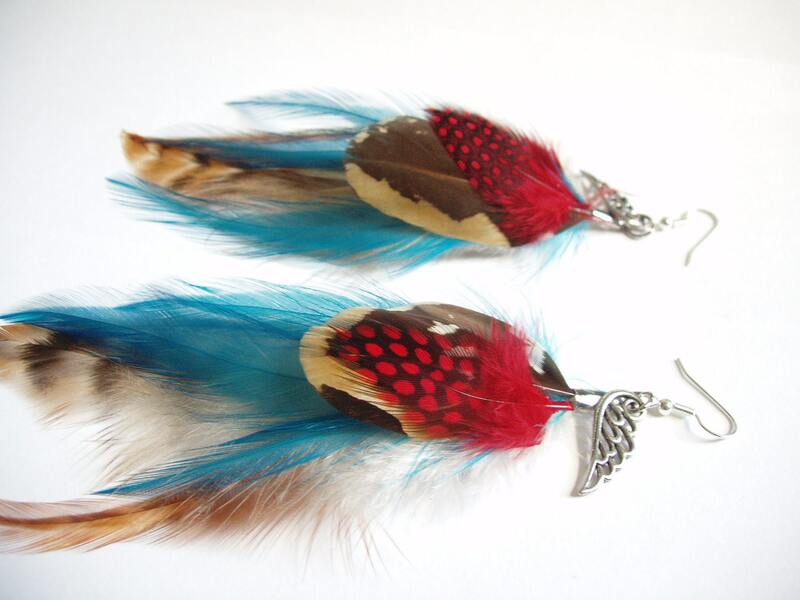 I was inspired to make some dainty & colorful feather earrings. Not too over the top but perfect for a weekend look or to add a lil bohemian or island girl essence to an outfit. 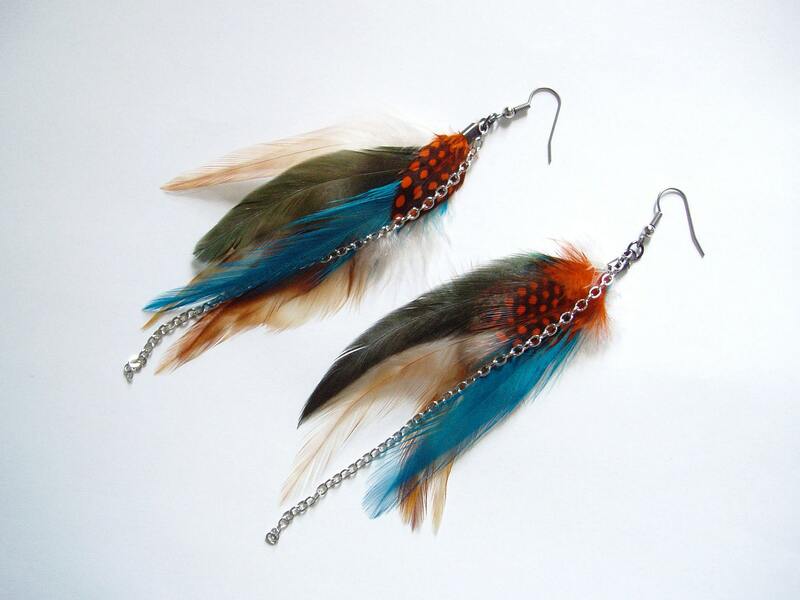 Just added these to the Etsy boutique. So what do you think, lovers?